JIO 4G Mobile: Reliance Jio new free 4G mobile, most awaited online pre-booking is confirmed. Reliance Industries Ltd will open 4G handset online registration from 24th August evening. A month ago, Mukesh Ambani introduced Reliance Jio 4G mobile for free, the user needs to pay Rs.1500 which is refundable, security deposit for one time to register the mobile phone for security reasons. Jio mobile booking offer will be started at 5:30 PM today (from 24th August). 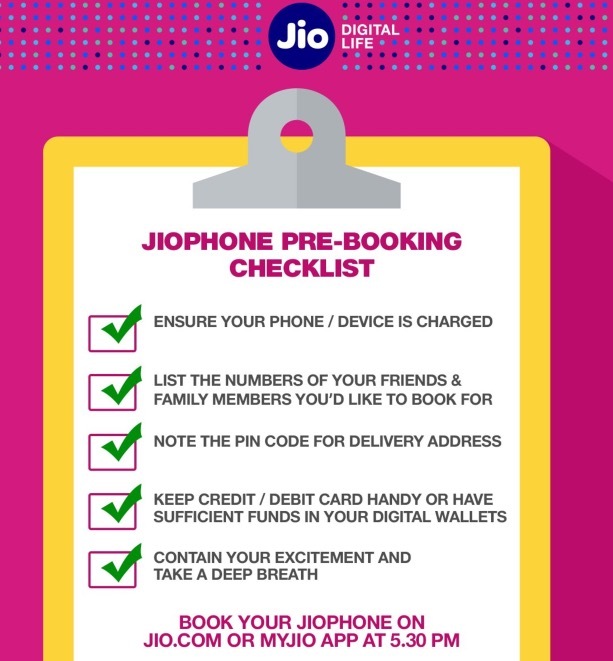 The people can book Jio 1500 4G mobile online on Jio.com official website after 5:30 PM. Last year, reliance introduced Jio LYF 4G mobiles in various price ranges. 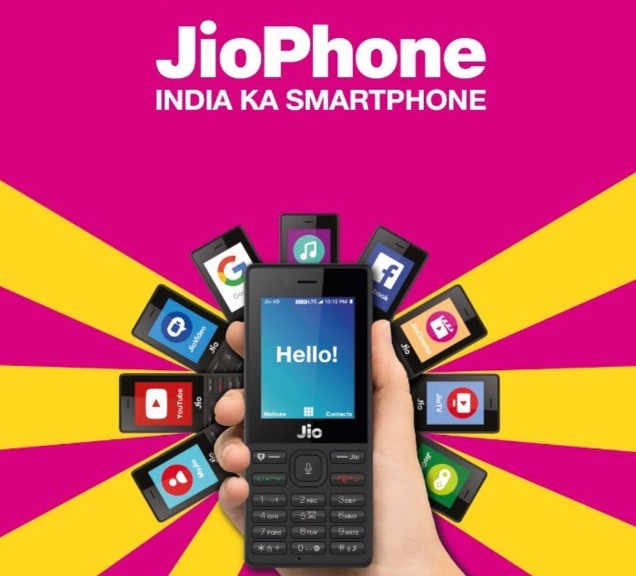 This year, Jio announced a free mobile phone for all the users with 1500 refundable deposit.